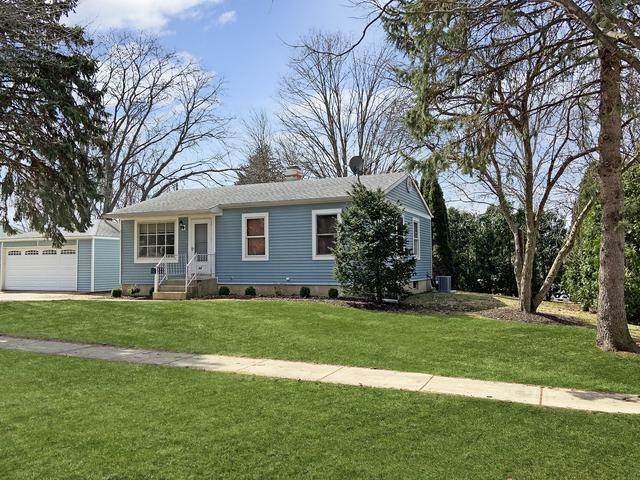 Adorable, move-in ready home in Geneva! 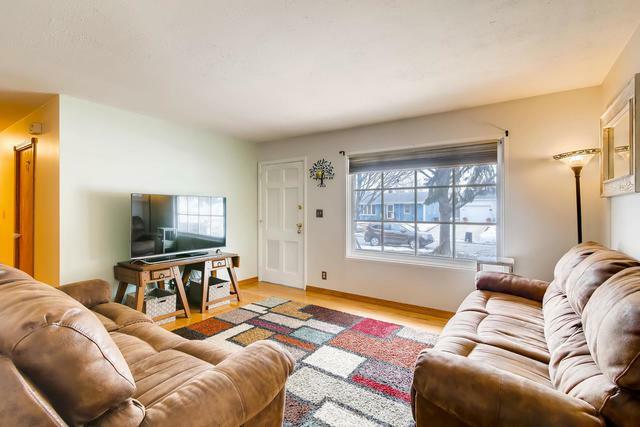 This house sits on a large tree-lined corner lot, only a block from the neighborhood park. 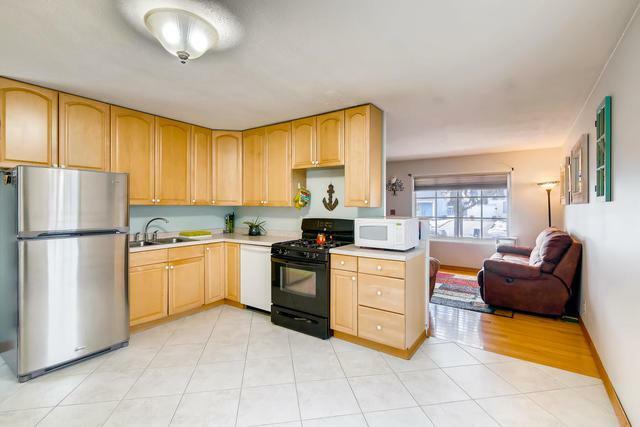 This well-kept three-bedroom house has a full basement, custom window frames, and updated insulation throughout the house (to keep your utility bills lower!). Brand new furnace and A/C unit. Two-car garage, large shed, private back yard and newer siding on house and garage. 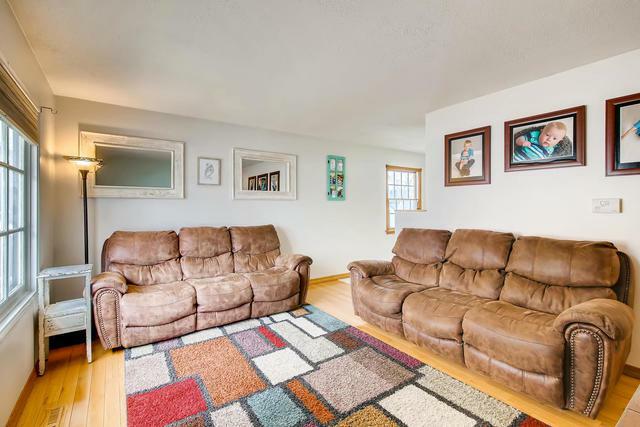 Just minutes from downtown Geneva's restaurants, shopping, charm, and Metra Train Station. The Fox River bike paths and IL prairie path are a short distance away. Highly rated Geneva schools and park district! Listing provided courtesy of Realtopia Real Estate Inc.